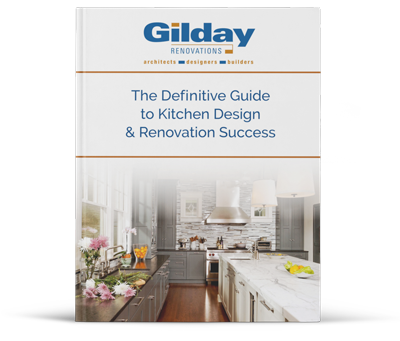 Gilday Renovations is an award winning home design and construction firm serving the Washington DC Metro area. 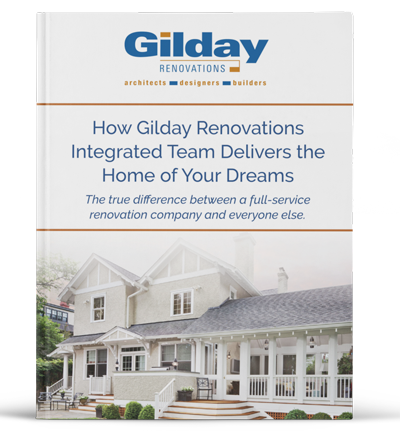 It is a partnership between two cousins, Kevin Gilday and Tom Gilday, who together started a company that has consistently provided excellent design and remodeling services for over 35 years. 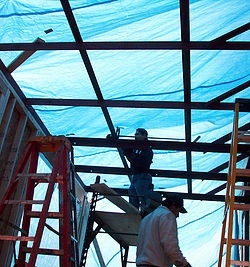 The firm excels at the planning and execution of complex multifaceted custom built renovation projects. 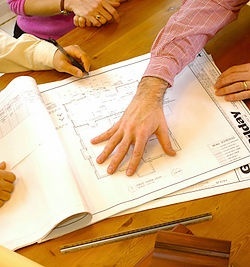 In addition to a managing partner, each project team consists of creative architects and designers, talented craftsmen, and dedicated project managers under one roof. 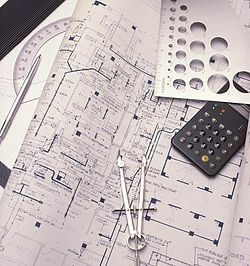 The team collaborates to manage every detail of your project while keeping sight of your budget. It’s all about the client. That’s Gilday. The blend of artistic aptitude and an unparalleled attention to detail allow Tom to visualize his projects and flawlessly execute the myriad of details in the design-build process. With 25 years of experience as a docent at the National Gallery of Art, he sees the process as an artistic expression, striving to reveal each client’s unique aesthetics in every project. 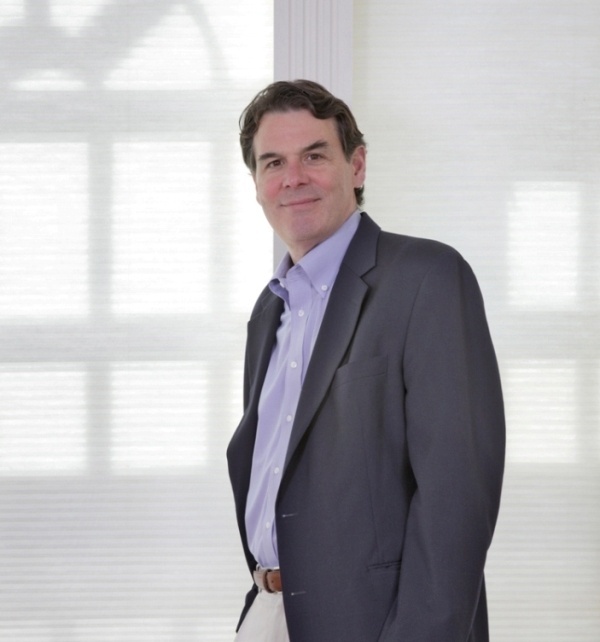 As a third generation Washingtonian, Tom intimately knows the local architecture and neighborhoods, giving him the ability to seamlessly blend old form with new to accommodate not only his clients’ aesthetics but also their lifestyles. Most of all, he enjoys the journey. “Although it’s very gratifying to see a project start with a vision and end in a tangible space, what I really love are the relationships formed along the way. 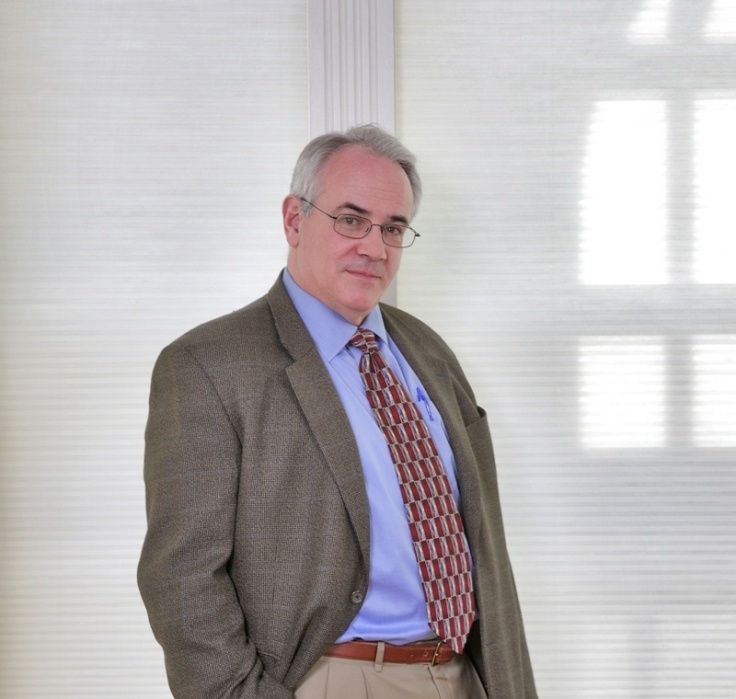 The relationships with my clients give my projects meaning,” according to Tom. When not working, running in the park, or lecturing at the National Gallery, Tom finds solace sitting on his porch, reading the New York Times with his wife, 4 children, and Bernese Mountain dog, Murphy. 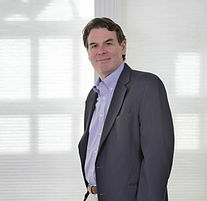 Tom is a CKD, Certified Kitchen Designer from the National Kitchen and Bath Association. Kevin has an eye for detail and an analytical perspective when it comes to managing the business of residential remodeling. He has been instrumental in developing the systems and supports that provide the company a sound foundation from which to design and build its award winning projects. Kevin is a builder. His earliest role in the company was to design, specify, manage, and to build the projects. This effort culminated in 1987 when Kevin designed, drafted, and managed a project which earned Gilday its first National CotY Award for a home addition on a Washington DC residence. Currently, in addition to his position as partner, Kevin’s greatest enjoyment is in his role as Project Leader: He supervises a talented, award winning team of architects, interior designers and builders, in order to provide well conceived design and construction services for his clients. Kevin is a CR, Certified Remodeler, as well as a Green Certified Remodeler. His resides in Kensington with his wife, Kathy, and their five children.